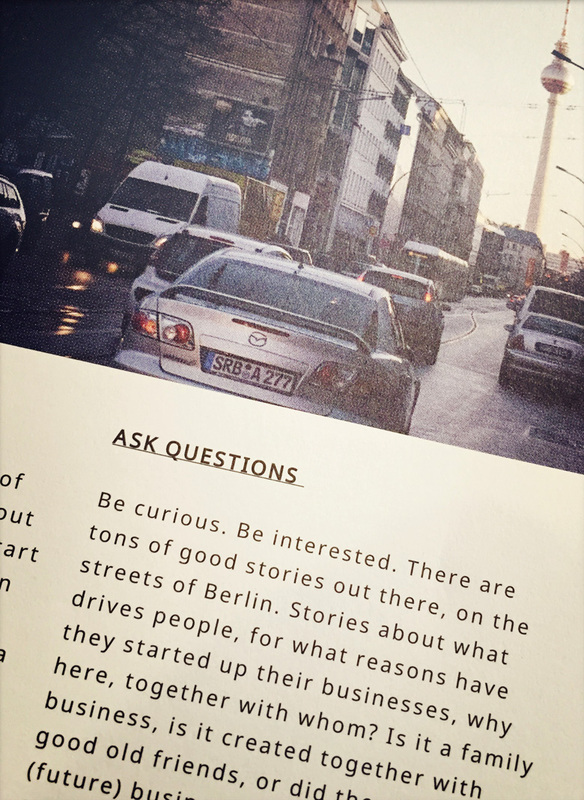 Lower East were asked to write an intro to the Startup Guide Berlin, Volume 2. We happily did that, and used the chance to write about inspiration, about starting up, teaming up and internationalization. Gave some good advices, and where to seek them. 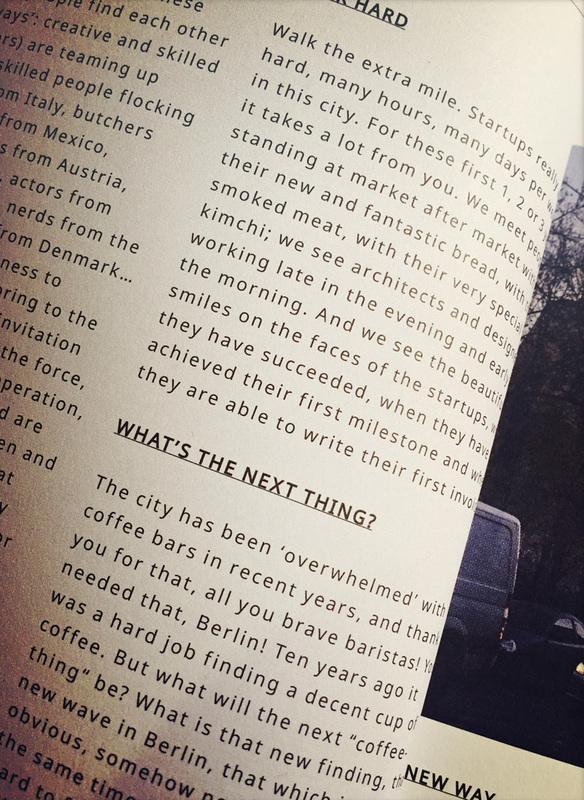 Wondering about what’s the next big thing in the startup world in Berlin, and encouraging the readers of the guide to keep an eye on if there is a new version of how-to-work and where-to-work coming up. How can the good from the open co-working environment be combined with the good from working very intense, very disciplined and maybe in silence? We wrote also about sharing, asking questions and of course about how to communicate your new business, how to spread the word. 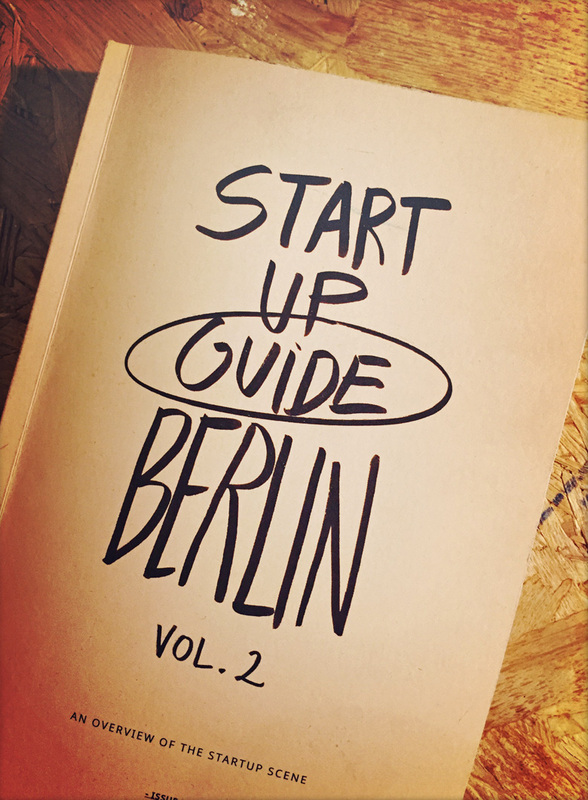 You can find the book at good places all over Berlin, you can even come by the Lower East Lab to buy your copy – check out locations at the startup guide website.